Buy Ritchies Syphon online from our UK Homebrew Shop. We sell Syphon Tube with Rigid Part & Sediment Trap and other genuine Ritchies products in the UK. 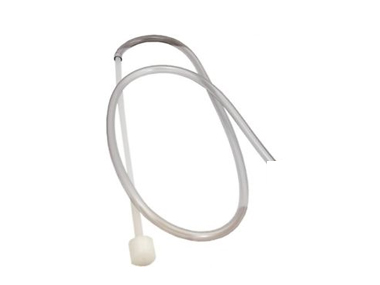 Use this syphon to transfer wine or beer from one bucket to the other. Use a syphon for transferring liquid from one container to another. Where to buy Ritchies Syphon safely online? Shop at the Stirling Homebrew Shop if you are wondering where you can buy Syphon Tube with Rigid Part & Sediment Trap safely online in the United Kingdom. Syphon - Syphon Tube with Rigid Part & Sediment Trap in Homebrew Accessories and Homebrew.